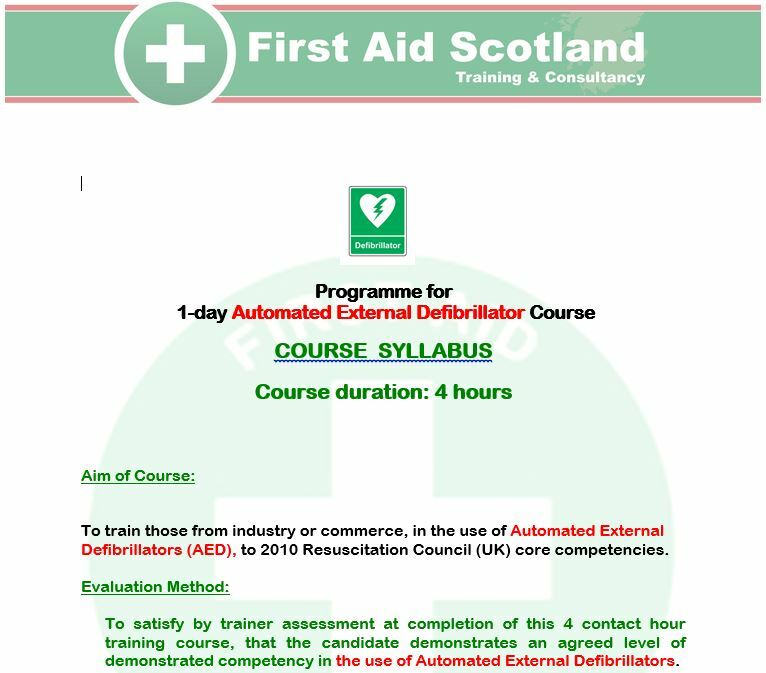 AED « First Aid Scotland Ltd. Description As official manufacturers distributors for all UK AED manufacturers including Cardiac Science, Cardiaid, Defibtech, Heartsine, iPAD, Laerdal, Philips, Physio-Control, Welch Alleyn and Zoll Medical, First Aid Scotland Ltd in conjunction with our sister company www.aed-defib-shop.co.uk supply and train staff in companies and organizations throughout Scotland using only the specific training unit that they currently have on site, unlike some of our competitors who either train using a generic training course, or use a non-specific generic AED training unit. 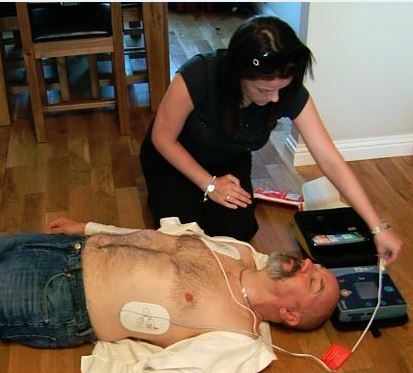 Our specialized AED training programmes are specific to the model being used, and have been designed by a qualified degree level general nurse with extensive experience in cardiology, coronary care & intensive care units within the NHS setting. Training is carried out however, in an easily understandable fashion. 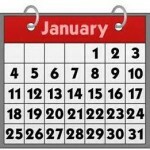 We never forget how important it is for your staff to understand what they’re doing.